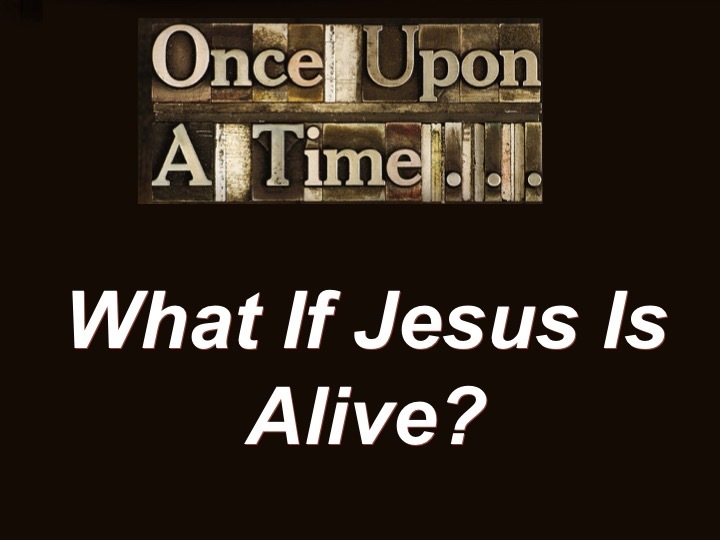 Once Upon A Time #4 - What If Jesus Is Alive? 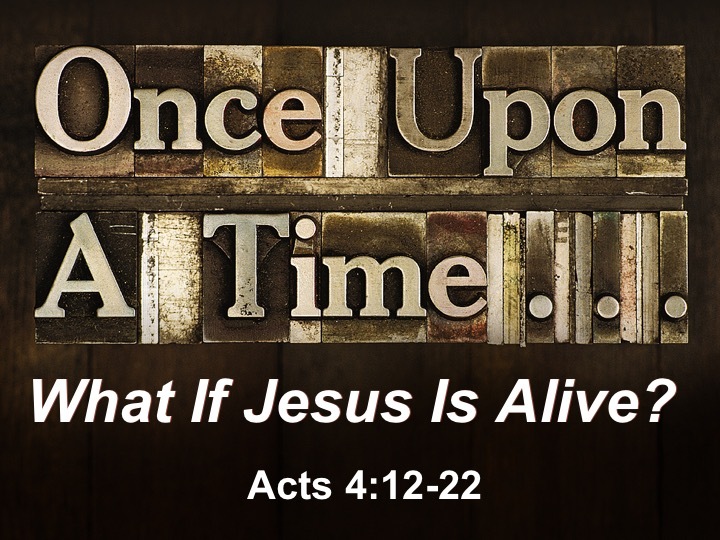 "Once Upon A Time #4 - What If Jesus Is Alive?" only.